Basepoint – Gosport Business Centre – Tel 0208 068 9158 – Frater Gate, Aerodrome Road, Gosport, Hants, PO13 0FQ – Many rooms at many sizes. Hardway Elson & District Community Association (HEDCA) – Tel 023 9258 8023 – Coombe Road, Gosport, Hampshire, PO12 4JB – Various sizes, Main Hall down to Meeting Room. Nimrod Community Centre – Tel 02392 503433 – 17 Falcon Meadows Way, Gosport, Hants PO13 8AA – Hall up to 60 or up to 240. PO12 4QA – Outdoor/ Indoor pitches, courts, sports halls, dance studios. 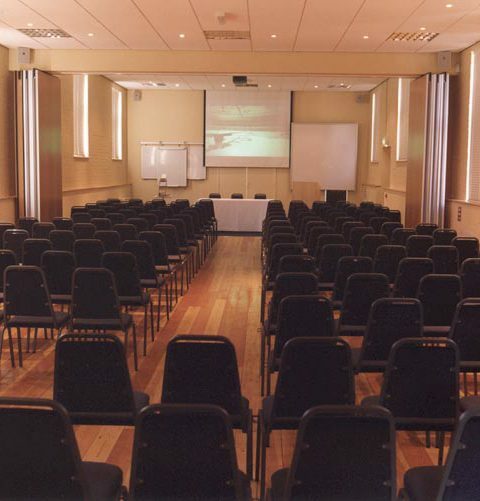 PO12 3PX – Halls and rooms of varying sizes available with varying facilities.